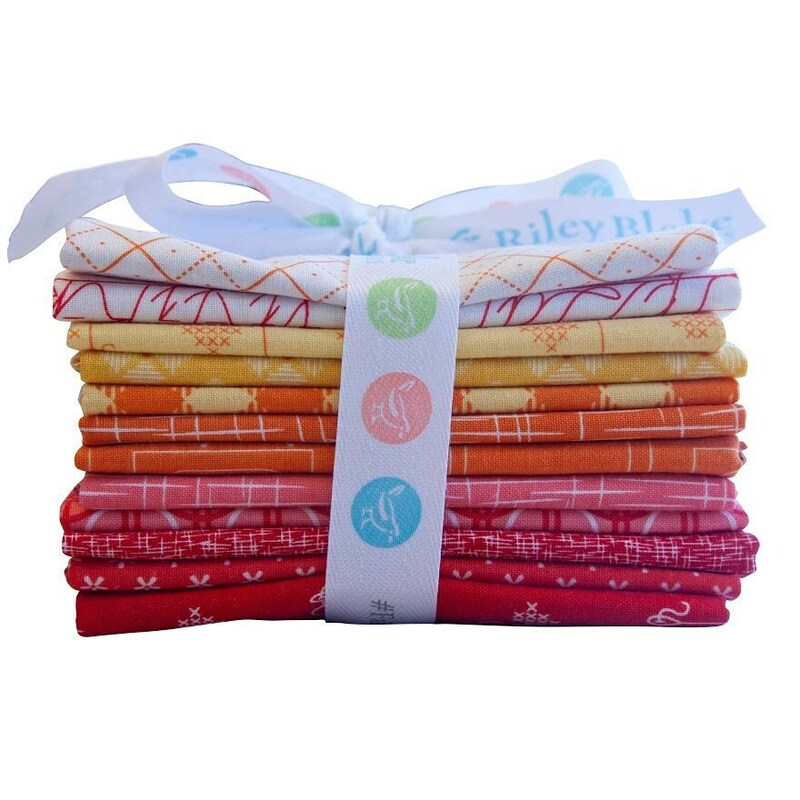 Item Descripton: This Fat Quarter precut bundle includes 12 pieces of basic fabrics in warm colors. 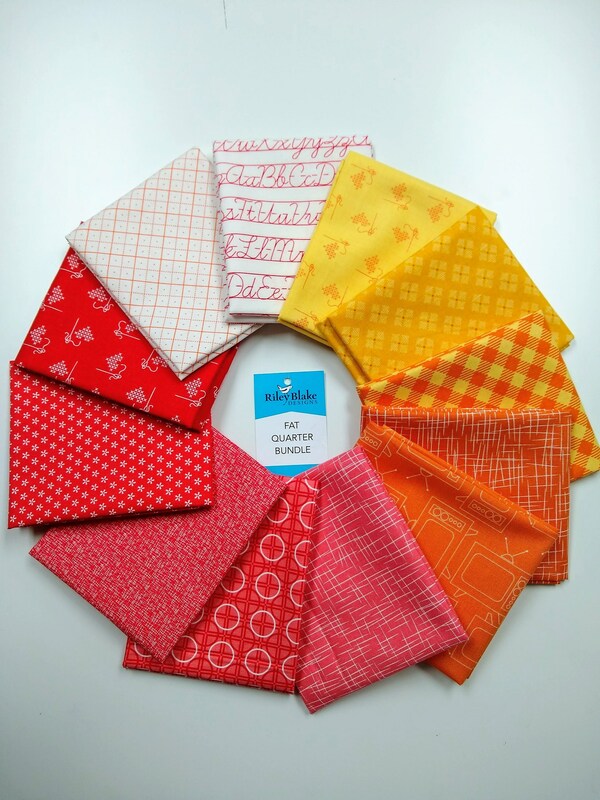 Curated by Lori Holt of Bee in my Bonnet. Assembled by Riley Blake Designs.